Opps. It isn't The Boulder? Oh yeah. My mistake. Random minor characters with no dialogue needs love. Wow, I love that wallpaper! 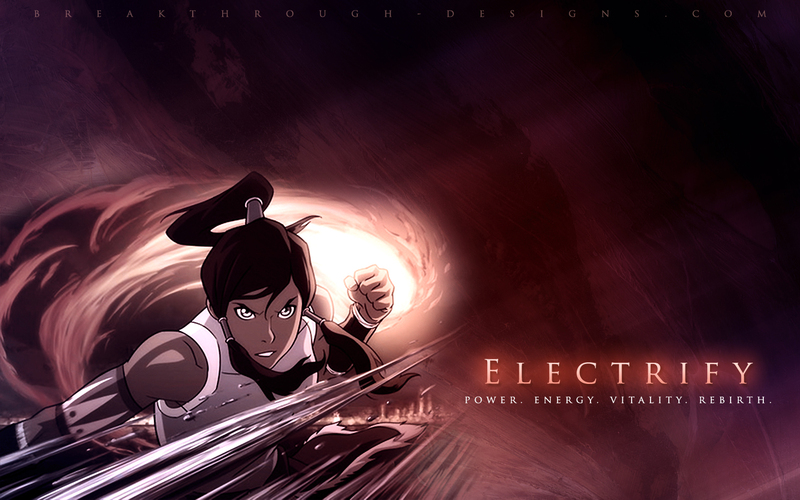 Everything is blended so well, and it actually made Katara's face on the right look good [I dun like that picture of her ]. I love the TLA wallpaper.. how did you work with the posters, I find it so difficult to work with something that's been edited so much already. I love how Katara's hair at the top right smoothly blends into the grungy-looking background. Was the red text there already, or did you place that there? That was the only minor drawback to this piece. Amazing, amazing wallpaper. It's one of the best I've seen from you yet, or it's definitely up there! The first sig is very nice. 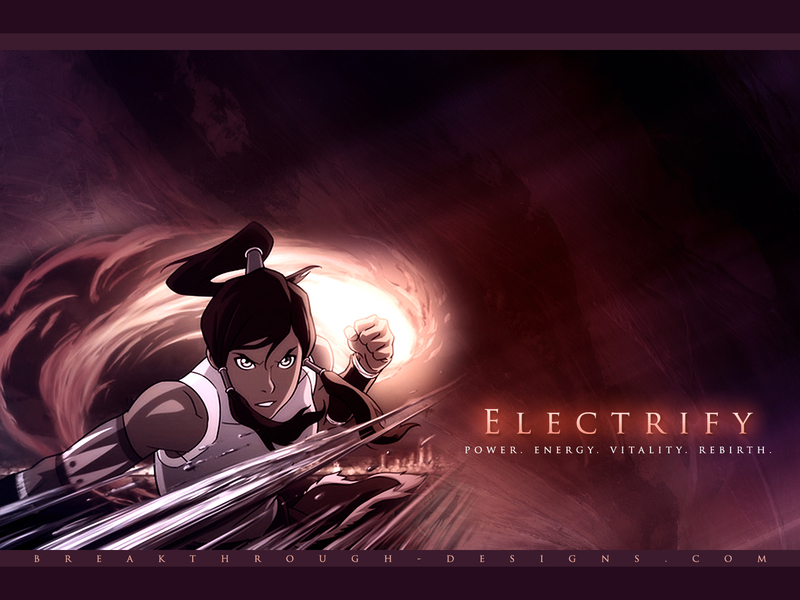 And I saw the Azula one on dA, really love the brushes behind her. However the Yue one is most impressive! 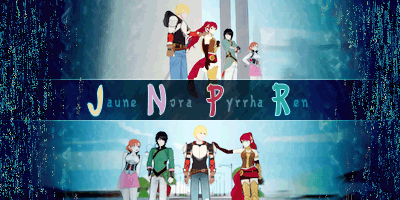 I like it the best, how you used the ships text, and black space underneath. And even though they're cartoons you made it work perfectly. Woah, it seems as if you've been experimenting with a new style, something I never imagined to expect from you. You seemed so comfy and secure within the style you had been using for the past two years or so, that experimenting didn't seems necessary. Nonetheless, you are still rocking what you have to offer us today. I love the simplicity of the Zhao sig. The texture isn't as distracting as I initally thought it was. 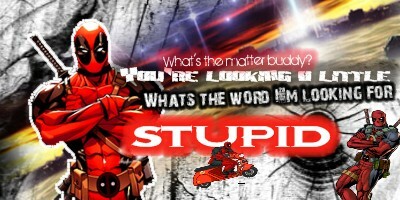 I love the way you arranged the text, it really connects with the image better than I thought. I like the second sig as well, though it seems a lot simpler than most of your other stuff. Then again, I'm not the one to judge that, because I have no idea what effects you may or may not have used. I'm digging the third sig. Simply astounding, and I like the composition of it. If you don't mind me asking, what font did you use for the words "your love"? I like that lighting on Ozai's face as well. I love the Yue wallpaper. The only drawback is the word "Assassin," which I almost thought would be impossible to read. I love the way the text seems to glow, that's something you do really well. The faded words in the background are an excellent touch. I love the blending, as always, you know what should stand out and what should grab less attention. 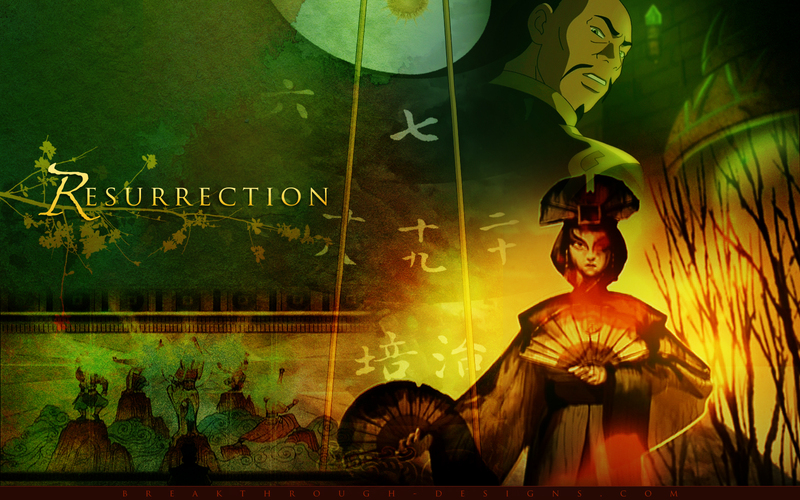 The Azula wallpaper is quite simplistic, and it feels as if it's lacking a proper lighting source, but I love the way you arranged the brush effects, and the way you placed her name in the background.. she seems to stand out. Edit: P.S.- I hope you don't mind, but I put the Yue wallpaper as my desktop background. It looks amazing. I love your signatures! 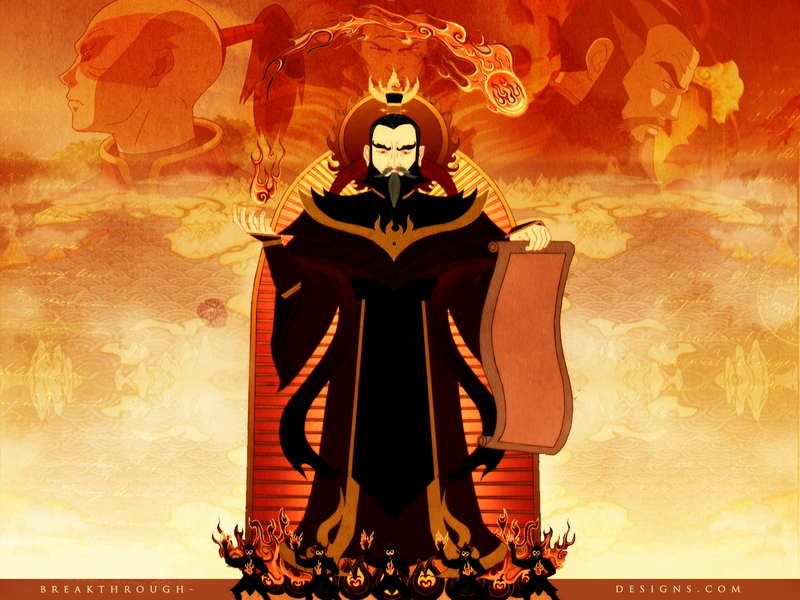 My favorite is the Ozai one. Only thing I don't like about it is the block/border thing on left of it. Awesome, awesome job! (Is that all I ever say on here? ) But honestly, 'tis amazing! I love love love the 2nd sig with Aang, I'll love to see more movie stuff! 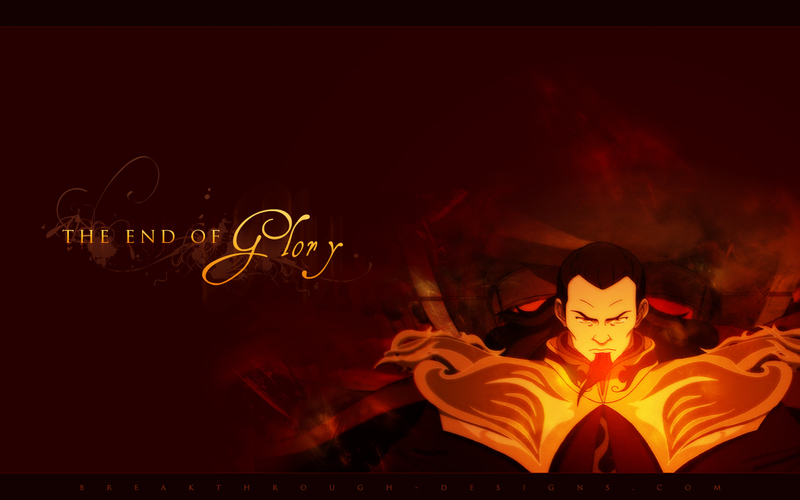 And the Azula wallpaper is pure win. It really is lovely and menacing all at once! As always (cause I always do say this! ), awesome job (I already said that ), and keep up the amazing work! @Tongone: Yup, Pon's been experimenting for once and trying a new style. I have been trying to integrate vector art into my style but to no avail I'm still far from what I want. The Zhao sig was sprung from the Maroon 5 song "Misery". As for the Ozai sig, the font is called 'Henry Morgan Hand', I sometimes forget that I have font but I must say it is quite a lovely font. And as also, I love your feedback, you're a sweetheart! I love the grungy feel to the first one, and the placement of the red. I also like the little strip of the background that seems to be missing from the right, because tiny little details like that help make each piece different from the next. It does seem like you're going simpler, the second sig demonstrates it. I like the lighting, it really lets me know where to stare first. I personally feel like the text stands out a bit too much, but others may disagree. Repeating the text in the background is also a nice touch. The screencap for the third sig ruined it for me, because I happen to dislike that particular frame (I've gone through screencaps for that fight, so I do have preferred frames from their battle.. don't ask ). That aside, the little retro background around Ty Lee makes it looks like the background is more than just a window of space. It kinda reminds me of when one looks to the sky, and you just see endless blue. The circles on the right balance out well with the lines on the left. The color isn't one I'd choose, but that's personal preference, not practical advice. I like the first one, but the last sigs' color is kind of off to me. But still good, nevertheless. I always enjoy your work, you are definitely talented! This is what happens when senior year, college apps, boyfriend, Calculus take up all your time- you disappear for a while. Enjoy the new graphics and Happy Thanksgiving! All of the new wallpapers are beautiful, but I particularly love the first one... I like how Zuko is highlighted as the focus, but I like even more, perhaps, the background image... with all of the men looking off the ship. It looks neat. I'm not in high school anymore, but you're living my exact same life that I did a year ago. Seeing as I also had to deal with calculus, a complicated boy-relationship, college apps (just get them over with! It feels so much better the sooner you get them in, and it ups your chances of getting acceptances when you're timely). But I love the wallpapers, nothing much to critique there. I love the font on the first one, what is it? As for the second, I love the texturing, it's so subtle yet it really makes the affected areas stand out more, and seem more fuller. A funny thing about this wallpaper, which has nothing much to do with anything you did, is that the burning mountain that I'm assuming you copied three times (maybe?) has this shadow or formation in it that looks like an eye with an eyebrow over it. 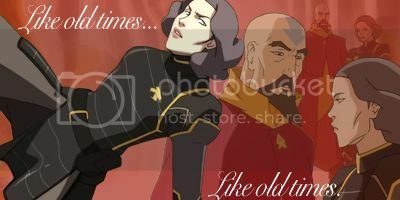 And it's looking directly at Sozin. It gives it this powerful chill, as if to say some higher force is watching him and will make him regret what he's doing. The third wallpaper is gorgeous. I like the pine trees, it really does go with the whole "winter" thing. The lighting around the text manages to make the text visible without it being the first and only thing to grab my attention. Gorgeous. School hasn't hindered your abilities, keep it up! The Azula sig is stunning. It portrays her character very well Keep up the good work! The third one. The words are so pretty. And I love the fonts for the first and second wallpapers. *dies of awesome* wow. Your amazing. 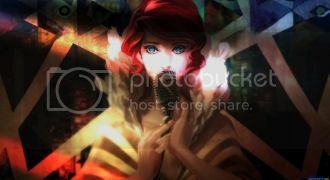 Are you taking wallpaper requests? Link^to my band site I keep The Dukes Hogmonkey rides. Sig by NBF UNOFFICIAL ASN CHAMPION OF FOOD! I'm not dead. Enjoy the new wallpapers! Oh wow these are lovely :O The first one and the Long Feng one are my favourites - I love the mural and the green and the everything really in the latter. Does anyone else see Wang Fire as Fire Lord in the fourth one down? HLY CRP IS SO AWESOME! Does anyone else see Wang Fire as Fire Lord in the fourth one down? I love your recent stuff and practically have nothing of substance to say. Any compliments I give on what I think is working would be totally redundant, and there is practically nothing to criticize. Excuse me whilst I pick up my jaw off the floor. I cant believe shes only 18. Your beast PonDeReplay! WOOHOO! I've been designing for quite a while, I'm pursuing electronic art and programming in college now.